Buy nutrition supplements and dietary vitamins, nutrition bars, sports nutrition and weight loss products. Herbal products including teas, bath essentials, books, natural skin care products, herbs suitable for healthy vegetarian diets, minerals. 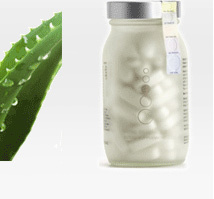 Natural healing, homeopathic remedies, herbal nutritional products and more.